Seriously? OMG! 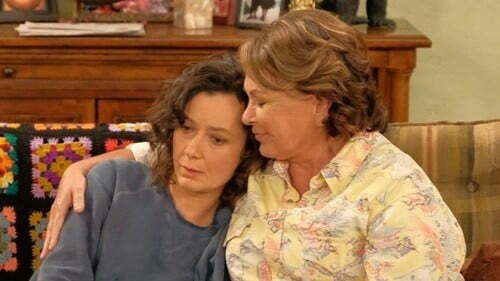 WTF?Roseanne blames Sara Gilbert for ruining her life with a tweet - Seriously? OMG! WTF? « Does Scott Wolf have a huge poster of himself in his house?